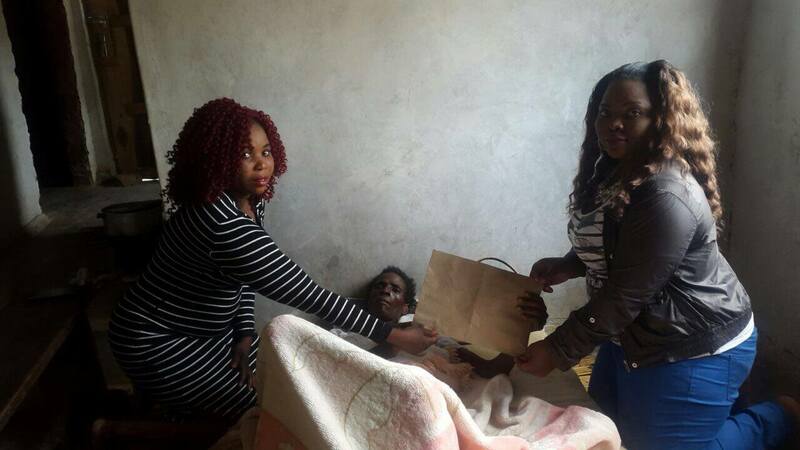 The former Malawi Queens, influential figure, Emma Mzagada, who felt used and dumped by the team after poorly falling sick, she feels now an incredible sense of relief after Mwawi Kumwenda donated to her 100, 000 kwacha on Monday, February 27, 2017. Over few weeks, Mzagada who was playing partner of Mary Waya, reported in Nyasa Times complaining how the Queens deserted her after falling sick. 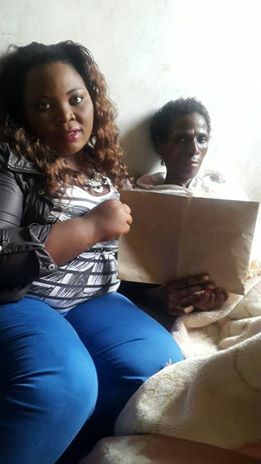 However, Mwawi Kumwenda who is in Austria has come to her rescue, according to her official Facebook page she asks to other well-wishers to do the same. 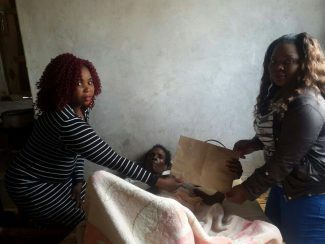 After I heard about the plight of my fellow Malawi Queens Netball player Emma that she is sick and in need of help…I have contributed Mk100,000.00 towards her needs. The Money Was handed over yesterday…. Stay Blessed,” ends of her post. 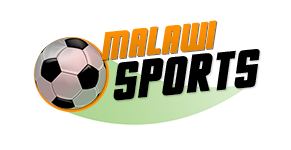 Mzagada stays in Chilomoni township in the city of Blantyre.